International Women’s Day is a day on which we honour all women for their accomplishments and pay tribute to inspiring women who have led – and continue to lead – the way forward towards a more equal and just society. It was my immense pleasure to welcome her Excellency Susan Jane le Jeune d’ Allegeershecque, British High Commissioner, her Excellency Kareen Géraldine M.L. 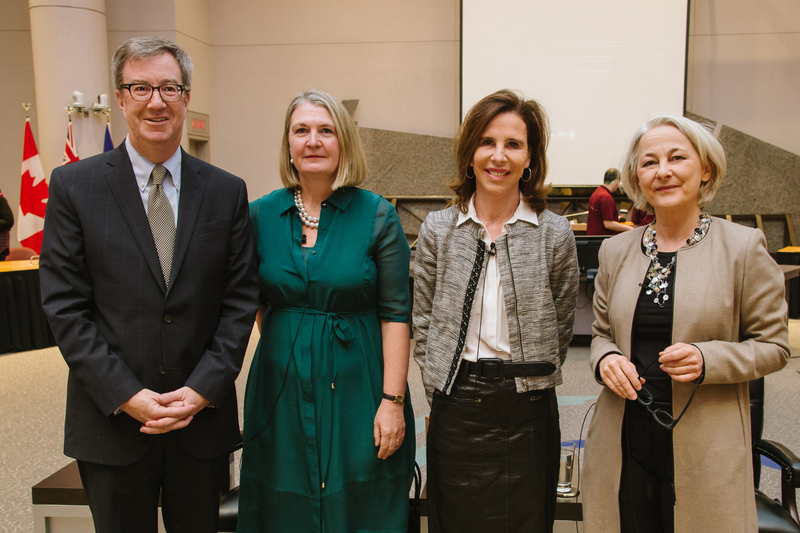 Rispal, Ambassador of France and her Excellency Sabine Anne Sparwasser, Ambassador of the Federal Republic of Germany as distinguished speakers at my Annual International Women’s Day Celebration this morning at City Hall. The three women are pioneers in their field as they are the first women appointed to their diplomatic positions, and an inspiration for the next generation of leaders.